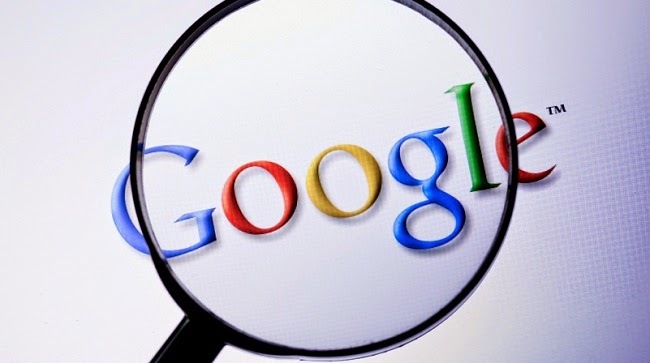 10 Interesting History Facts Of Google! If you have been using internet for over a decade, you would surely agree that since all this time, Google has had been the best source of help when it comes to searching anything in the online world. 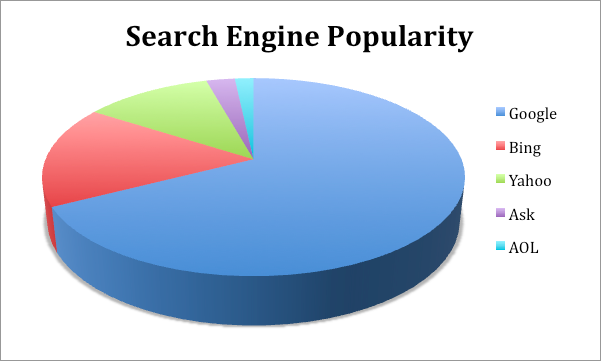 You will, However be shocked to find some of the very interesting facts about the renowned search engine and people affiliated to it. 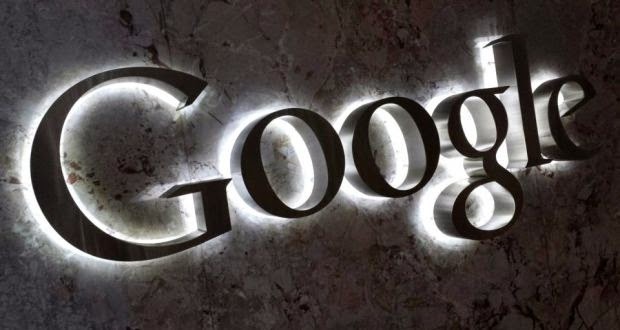 Here are 10 interesting History Facts of Google that you might not ever come across! 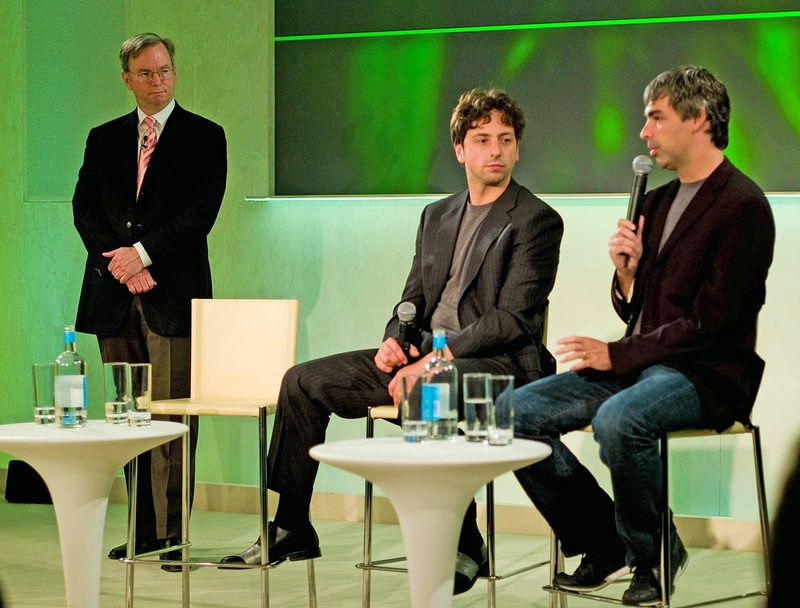 It was Larry Page’s brother Carl who helped them start an e-Group and a dotcom company that was gained for over half a billion dollars by Yahoo by the year 2000. The original name for Google was Backrub and which was given to this website due to the algorithm of the ranked pages was based on the number of back linked pages the site had and supported. The copyrights system of Google is very interesting because the patents that have been filed with Google are referred to the patent that has been owned by Dow Jones which is very much same to the Google copyrights. PageRank is the name of Google algorithm which has been given to it after Larry Page. The patents for this are held by Stanford and are given 1.8mm shares which were sold for 336 million dollars in the year 2005. 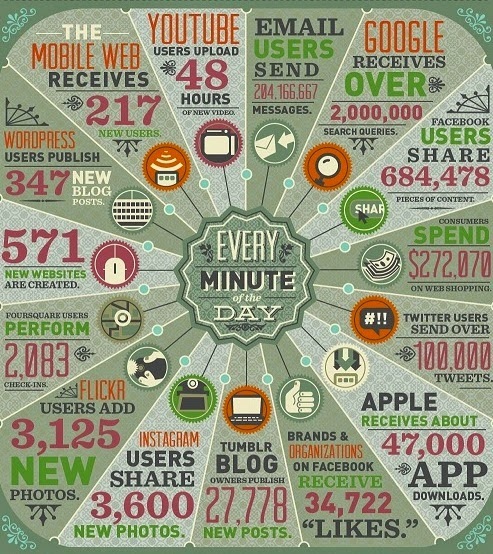 According to some of the studies Google uses about 20 petabytes of user generated data every day. (Petabytes are estimated at 10 to the 15th power. So 1 petabyte is approximately 1,000,000,000,000,000 bytes). It uses enormous totals of calculation to index the Web, process search results, serve up ads etc. Google was publicized in 2004 and its opening shares were about 85 dollars per share and during their IPO they raised it to about $2,718,281,828. During 2000, Google became the largest search engine of the world and users have spent about 200 billion minutes over it until now. Larry Page and Sergey Brin are the two richest guys in the country to not make any political contributions but have spent more on lobbying than Yahoo and Facebook combined. 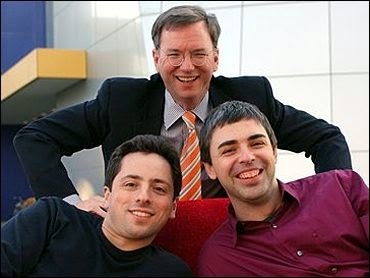 The number one employee of Google was Craig Silverstein and he is still working at the company as the director of technology with a total net worth of about 950 million dollars according to different websites. 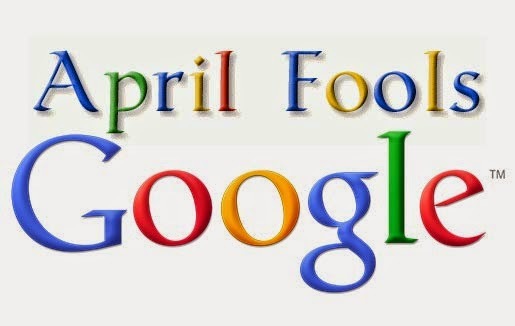 Google’s practice of April Fool’s jokes initiated in April 2000 when Google proclaimed the “MentalPlex,” or Google’s aptitude to read a person’s mind as he envisages the search results he wants. So these were some interesting facts that you might not know about Google. Wow! 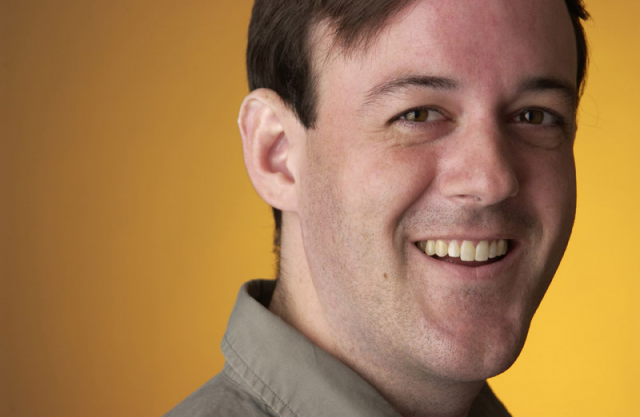 very much interesting article I have ever seen on the web. Actually I didn't dig deep about Google much more earlier but now I think I made mistake. Thanks for the useful article presented here at MBT.